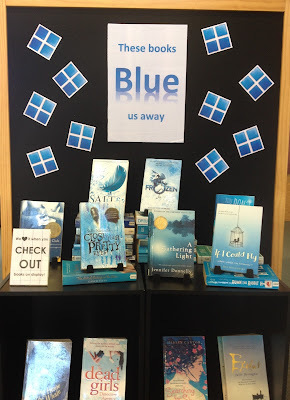 Library Displays: These books 'blue' us away! 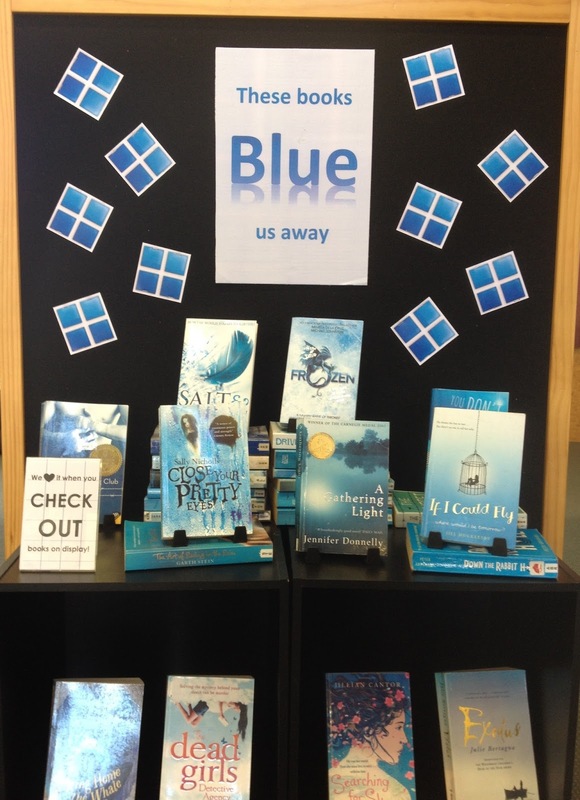 These books 'blue' us away! Another very quick display to get a new set of books circulating - there was no shortage of books with blue covers!